CHAOS DIVINE - Drop Beautiful Animated Video for New Single "Unspoken"
Leading audiences and listeners through a journey of uncompromising arrangements, crushing heavy riffs and soaring melodies, Perth’s enigmatic prog metal five-piece CHAOS DIVINE have well and truly immersed themselves in a realm of sound and style matched by few, and admired by many. Today they are releasing their brand new, beautiful animated video for new single 'Unspoken'. The single will be released into the world on Friday April 12 into all good online outlets and streaming platforms. With a suite of industry accolades, national and international tours, and appearances at major music festivals under their belt, CHAOS DIVINE have carved out an impressive reputation for delivering a powerful and dynamic live show. The band has played alongside some of the biggest names in rock and metal including SLAYER, MASTODON, TESSERACT, ANIMALS AS LEADERS, ARCH ENEMY, KATATONIA, BETWEEN THE BURIED AND ME, FEAR FACTORY, TRIVIUM, and many more. 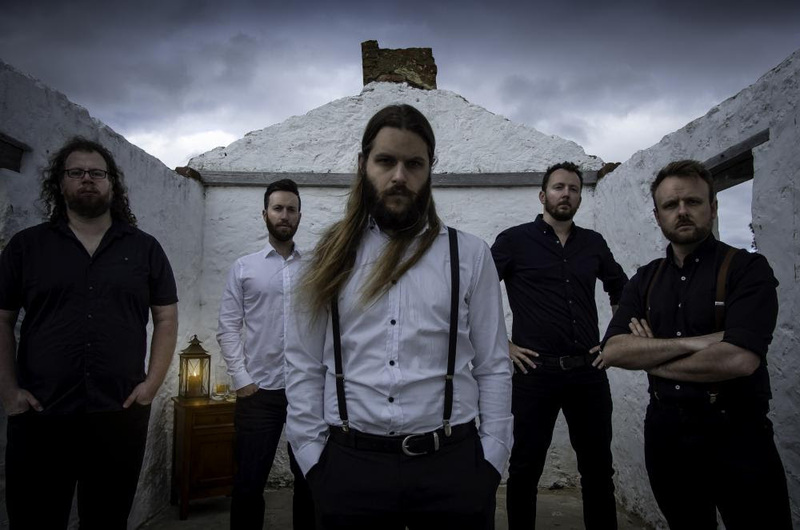 In 2019 the band joined the likes of THE OCEAN, MONUMENTS and SKYHARBOR for the national PROGFEST tour, one of the country's most exciting Progressive music festivals. The band has also been signed to Australian booking agency Beardfoot, home of high profile acts such as Voyager (WA), Osaka Punch (QLD), Statues (WA) and The Omnific (VIC). Agency Director Josh Terlick had this to say following the band’s signing: "I've been a huge fan of Chaos Divine since my glory days heading to the bands early gigs as a teenager, getting my first taste of local death metal at the hottest club in town. The band has continued to hit home runs ever since and I am so stoked to now be a part of the team."